2KO Ghana presents full time Six Sigma courses in Accra, Ghana. Students are able to enrol today on our instructor-led training courses or our online Six Sigma courses. In addition, 2KO Ghana offers online computer courses to international and local students. 2KO delivers cutting-edge IT products in the consulting and business services space, as well as offering top-rated training for various IT vendors. Our internationally recognised courses can be offered either as hands-on full time classes, or as online learning, to ensure students have access to the best Six Sigma training in Ghana. 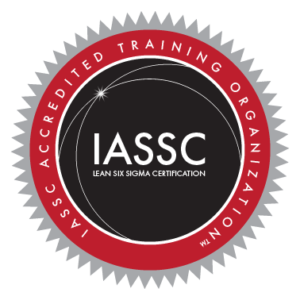 A range of Six Sigma courses for groups is available at your centre in Accra, Kumasi, Tamale and Takoradze. Contact us if you have a group.